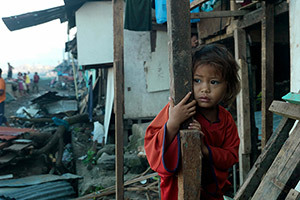 The victims of the Typhoon that hit the Philippines on the 8th of November are still in desperate need for help. The damage this disaster caused is extensive and the CARE Australia rescue teams working to get the country back on its feet urgently need assistance to be able to continue their work. So far they have helped hundreds of thousands of people but there are still many people left without shelter, food and water. Flashbay is showing its support by donating to the CARE Australia Typhoon Haiyan Appeal. If you want to know more about how you can help make a difference to help the typhoon victims, please visit the CARE Australia Typhoon Haiyan Appeal website.